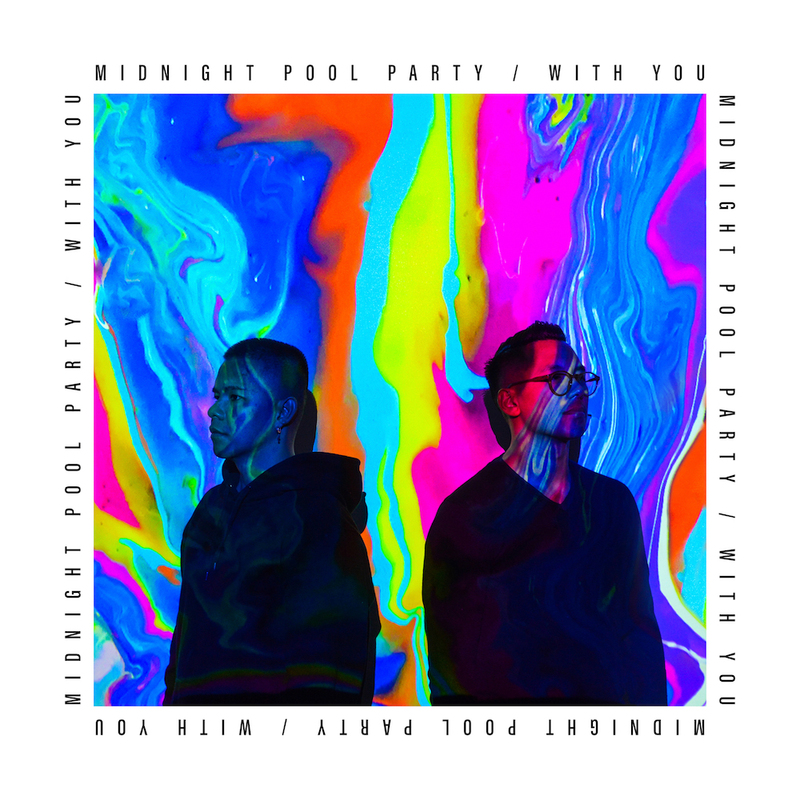 Fresh off the acclaimed release of ‘Stand A Chance’ and ‘Slow Down’, Australian disco/house duo Midnight Pool Party tease us with another glimpse of their forthcoming EP with an enticing blend of funk and dance in ‘With You’. 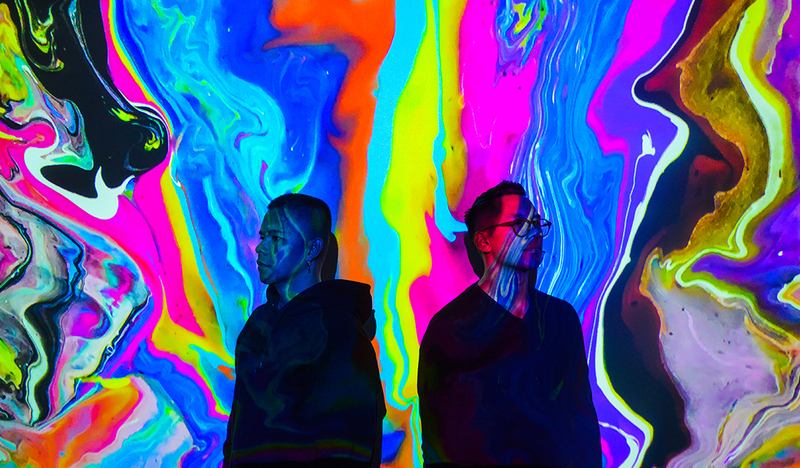 ‘With You’ has been a labour of love for the duo, with Oliver and Morilla sitting on this progression for a while before reaching its final form that showcases the maturity and growth of the project throughout the years. ‘With You’ is available everywhere now via AWAL Distribution.